Boots 70% off - will it happen? 1. It's not actually a cap on prices. Instead, it caps the rate charged. Some have reported the cap is £1,137/yr as the max anyone will pay - that is untrue. 2. Your cap depends on your usage. The £1,137/yr average figure is what the cap would be for someone with typical usage. If you use more, your cap will be higher. Use less, and it's lower. 3. The cap reduced many standard tariffs by 10%, but switching would've saved 25%. The cap did act to cut costs, but far bigger savings are possible by doing a comparison and switching. 4. The cap will RISE by about 10% in April. The first price cap rate only lasts from 1 Jan to 31 Mar after which it changes. That's because the cap is reviewed by regulator Ofgem - which sets it based on a published formula about wholesale prices (what energy firms pay) over a 6mth period, the latest of which ends at the end of Jan.
As that period is nearly over, we've worked with an energy analyst's data and we can now pretty accurately predict the cap will rise by about 10% in April. So for someone with typical use it'll rise from £1,137/yr to about £1,240/yr. 5. Compare and your PREDICTED SAVINGS ARE UNDERESTIMATED. If you're on a standard tariff, price comparisons, including our own Cheap Energy Club, base your savings on the current energy price. Yet all the big six prices are within a quid or two of the cap, and will almost certainly jump with it. So your savings are substantially underestimated - and don't let small savings stop you switching. Now over to the team to review the top tariffs..."
These days the top of any comparison will likely feature small firms you've not heard of. If we're honest, often we don't know much about them either, as weak regulations almost mean one man and his dog can set up a firm. So you've little or no knowledge of their service or financial strength - hence why eight firms have gone bust in the last year. Of the eight current cheapest, we've only decent info and feedback on three as the others are tiddlers or newbies. So we decided to review the ones we know (though all will show in our full comparison). Savings below assume you pay the current price cap based on typical use till Mar, then the estimated £1,240/yr cap after. However, the exact amount you pay is based on your tariff, usage and region so everyone's savings vary. And don't forget, as Martin says above, comparisons currently underestimate your likely saving if you're on a standard tariff. Bulb has 860,000 customers and one of the highest customer service ratings at 76% 'great'. 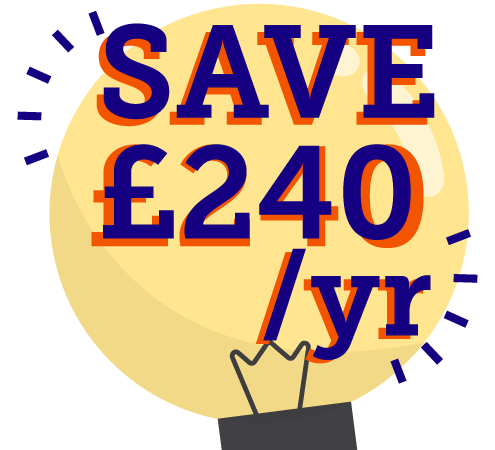 Switch to the Bulb Vari-Fair tariff via this link and you get the usual £25 Cheap Energy Club cashback plus an extra £25 bill credit. Factor that in, for the first year, and for someone on typical bills it's an avg £970/yr, the cheapest variable deal, though there are two tiddler firms with cheaper fixes. - It's for dual-fuel (ie, gas & elec) custs only. - It's not avail in N Ireland. - Bulb pays any exit fees your current supplier charges, up to £60/fuel. - You can't keep it if you move home. - You must pay by monthly direct debit & get paperless bills to qualify. - Prepay customer? The deal's available for a typical £1,011/yr. PS: Bulb has a refer-a-friend scheme, which normally pays the referrer and newbie £50 each if the newbie switches to this tariff via Bulb. Our deal pays the newbie the same but you don't need to know an existing customer. - 12mth fix for a typical £987/yr (but no cashback). This is from Avro, which has been around since Dec 2015 and has over 500,000 customers, plus it always performs well in our customer service polls, with 65% rating it 'great' in our most recent. See how it compares via a cheap fix comparison. - 18mth fix for a typical £989/yr incl MSE cashback. It's from Green Network Energy, which has been supplying UK homes since Oct 2016, is backed by a large Italian firm and has 200,000+ customers. We've worked with it in numerous with recent energy exclusives without any significant issues, and it was rated 69% 'great' in our latest poll. See our long fix comparison to see how it compares for you. The fixed deals above are undercut by cheaper tiddlers - incl Lumo, Orbit Energy, People's Energy, Pure Planet and Utility Point - starting at £963/yr incl MSE cashback based on typical use. 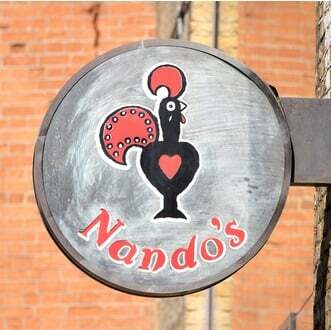 Prefer a big name supplier? 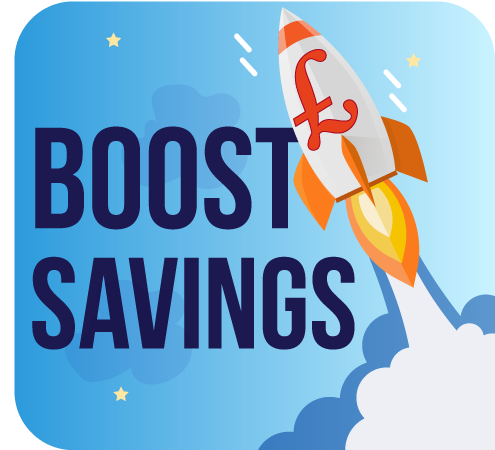 Right now the cheapest from a Big 6 firm is a British Gas 1yr fix at a typical £1,027/yr after MSE cashback - plus most homeowners get 'free' boiler cover for a year. Use our big name provider comparison to see how it compares. Switch without switching. Even though switching is usually best, if you really don't want to, at least move off your firm's expensive standard tariff to its cheapest deal (same energy, same service, same safety, cheaper price). To find your current firm's cheapest, use our my current supplier comparison. Live in Northern Ireland? Our Cheap Energy Club, like all UK comparison sites, does not currently include Northern Ireland, but you can do a comparison via Cheap NI Electricity or the Consumer Council for Northern Ireland's tool. Back to Martin: "A massive 3.6m of you watched last week's car and home insurance cost-cutting tricks show (if not, watch it here). Next week, how much do you need to save in case your kids go to uni? 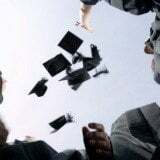 This isn't about tuition fees, it's about the hidden parental contribution of £1,000s. Every parent (and grandparent, and student) should watch. Plus, reclaiming PPI for the deceased, and Brexit currency questions. Do watch, or program the VCR." Step 1. NEVER auto-renew & instead combine comparisons to scour 100s of insurers in mins. 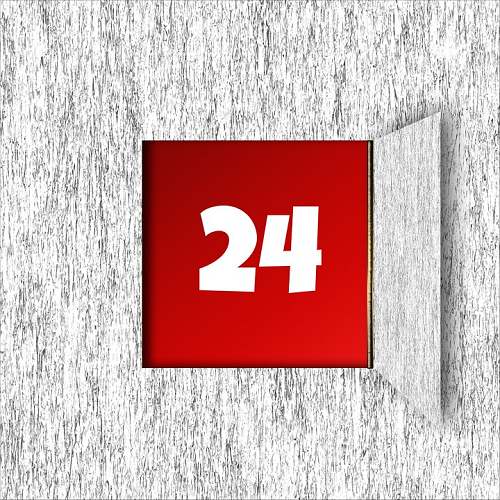 The optimum time to check is 21 days before renewal or start of a first policy. If you're closer than that to renewal, hurry, as prices often rise the nearer you get. 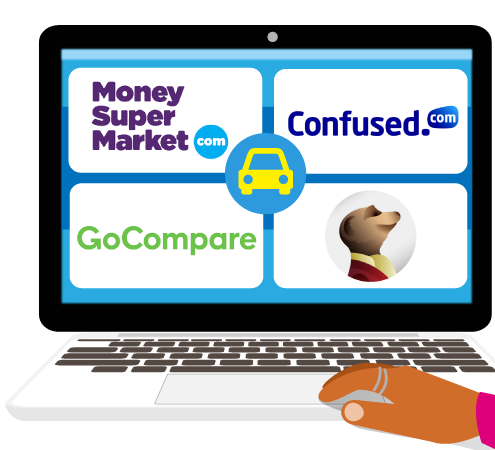 Comparison sites don't search identical insurers, nor give identical prices, so try as many as you've time for in this order: MoneySupermarket*, Confused.com*, Gocompare*, Compare The Market*. See how we rank 'em. Step 2. Then check big insurers not listed on comparison sites. Aviva* and Direct Line* don't appear, and as they can be competitive, they're worth looking into. - £60 Amazon gift card via this Esure* link (ends Sat). - £55 Amazon gift card via this Age Co* link. - £50 in Co-op food vouchers via this Co-op Insurance* link. Rewards can take up to 120 days from policy start date to arrive. - Use trial & error to see if comprehensive is cheaper than 3rd party. More help in our Cheap Car Insurance and Under-25s' Car Insurance guides, including how to bag extra cashback. FREE McDonald's cheeseburger or hamburger via its app till Fri. Dead simple, see free McDonald's. Ends Thu. Cheapest ever 100+Mb fibre broadband & line - '£18.75/mth' from Virgin. As we told you about last week. It's via this special Virgin Media link for newbies on a 12mth deal - available to 50% of the UK (check eligibility via the link). For more options, see our Broadband Unbundled tool. 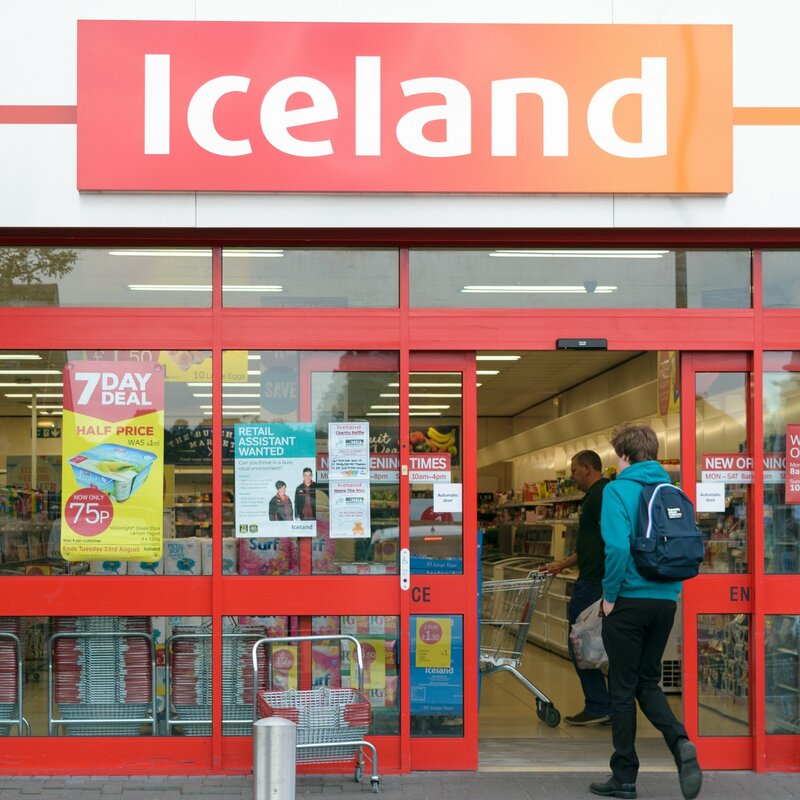 90+ supermarket coupons, incl FREE £3ish PG Tips. Worth £85+. See top January coupons. Brexit passport checker - will yours still be valid in Europe if there's no deal? It's all about when your passport's end date is. See if you may need to renew early with a Govt passport checker. More ways to BEAT school holiday travel price hikes. We've new tricks incl extra hidden cheap booking dates, how to exploit the Avios system and flying from Scotland. Wendy said: "We live near London but saved £2,000 on our family trip to Crete flying from Glasgow - same hotel, board and dates." See MSE Jenny's Beat school holiday hikes blog. - Should you leave the heating on all day? Top simple savings rates: NEW 1.55% easy access or 2.03% for 1yr. With easy access, you can add and withdraw cash at will, but the rate is variable and can change. With a fix, your money is locked away for a set time, usually in return for a higher and, er, fixed rate. - New. 1.55% AER easy access. 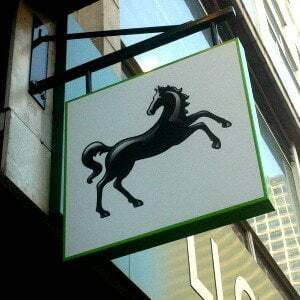 ICICI Bank UK pays that rate; next best is Marcus* at 1.5% AER. Both are variable rates from a min £1 deposit and incl a 1yr fixed bonus. Keep checking 'em in case the rate drops - for more help and options, see easy-access savings. - 2.03% 1yr fix. Charter Savings Bank pays 2.03% AER (min £1k), or if you've less, app-only Atom Bank offers 2% AER (min £50). If you want to fix for 2yrs, Investec is 2.35% AER (min £25k) or app-only Tandem is 2.3% AER (min £1k). More info, plus longer fixes, in top fixed savings. New. Trick to up your rate - use a UK-regulated sharia fix and grab cashback on top. A sharia savings account is one that follows the Islamic rule that prohibits interest, so the rate paid is an 'expected profit', not interest. It also follows the rule not to invest in the likes of gambling and alcohol. They are open to anyone, of any faith. While there is less certainty you'll be paid the 'expected profit', we're not aware of any UK-based sharia banks that have failed to do so. The 'profit' is taxed like interest. - 1yr fixes. Top payer is Gatehouse Bank which gives a 2.15% 'expected profit' AER on a 1yr fix (min £1k). Yet newbies who apply via savings marketplace Raisin (not direct to Gatehouse) get £10 cashback on £10k to £39,999 (more on larger sums). This in effect ups the rate to 2.25% on £10k. - 2yr fixes. Gatehouse pays 2.35% AER (min £1k), less than fellow Islamic bank Al Rayan at 2.42% AER (min £1k), but via Raisin again Gatehouse pays £10+ cashback if you've at least £10k, which means it can win for some. New. Cheap iPhone XR - with a huge 15GB data for the price of 2GB. The latest iPhone is never MoneySaving, but if you'll get one, at least do it cheapest... like this. We've blagged a top deal for O2 newbies* (via Mobiles.co.uk) to get 15GB data + unltd mins & texts on a 64GB handset. Use code 10MSE at the checkout and it's £165 upfront then £34/mth, plus you're sent a £100 cheque within 3mths. Over the 2yr contract it's about the same price as the cheapest way to bag 2GB with the same phone on any network. For more help, see Cheap iPhones. Boots up to 70% clearance - will it happen? It seemed set to start last week but didn't. We're still chasing, full updates in Boots boost. TalkTalk to hit 100,000s of TV customers with £4/mth price rise - how to avoid it. See TalkTalk help. New. Free way to recycle the 'unrecyclable'. 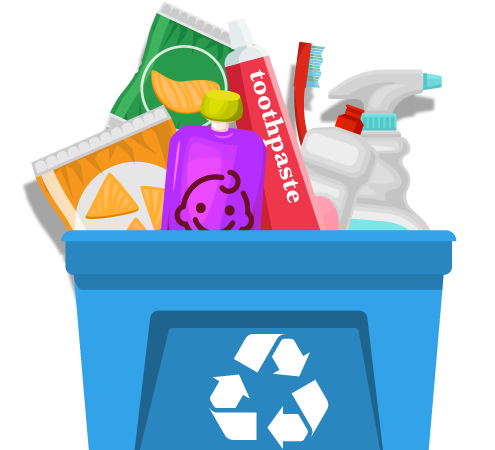 From contact lenses to toothpaste tubes, there's a lot we chuck in the general waste, as councils won't always accept them in the recycling bin. Yet we've found ways you can recycle these and lots of other 'unrecyclables' at no cost and help charity too. Forumite arbrighton has been busy recycling coffee pods: "We found local(ish) drop-off points - and go three or four times a year." Flog old mobiles for up to £500. While you normally get more on eBay, it's usually easier via mobile-reselling sites, eg, £505 for a 64GB iPhone X. Plus specialist sites often test them & sell them on in the developing world at reasonable prices. See how to sell old mobiles. Free water bottle refills. 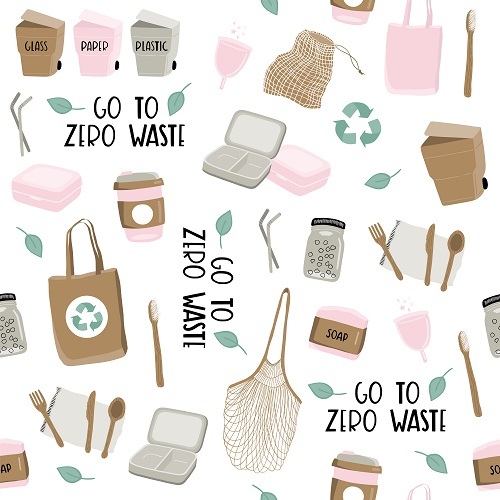 To avoid plastic waste, we've found an app that lists cafés, shops etc that let you fill up for free. This and more in 13 ways to use less plastic AND save cash. Related: Tap water rights in restaurants and bars. Free £17.50 MAC lipstick & other beauty freebies for recycling old containers. Some big brands give freebies if you take certain used containers back. How to bag FREE beauty products. Get £5 off £25 at H&M by recycling old towels, clothes & more. You can take ANY old textiles (eg, clothes, towels, sheets) no matter the brand or condition. How to get a £5 off £25 voucher. Buy a £1 reusable cup to get up to 50p off most Costa, Pret & Starbucks drinks EVERY time. Cut the cost of caffeine. See our coffee cup trick for where to find the cheapest cups and how much it'll save you. Keep the RIGHT food in the fridge to avoid waste. Where's best to store food is a source of debate, but doing it right can lengthen its life. Check where you should keep bread, fruit, veg and more in 12 ways to STOP food-and-drink waste. "Thanks. 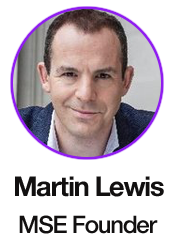 After seeing Martin talk about how some people have been paying too much towards their student loans, I called and within 10 mins was refunded over £1,000." How much data do you use on your mobile? With the growing use of social networks, streaming services, gaming and more all done on mobiles, we wanted to ask how much data do you crunch in a month? MoneySavers say it's acceptable to borrow for houses and cars - but not for Christmas. Last week, we asked what you thought it was right or wrong to borrow for. MoneySavers overwhelmingly said it's OK to borrow for a new home or car, but not for Christmas or hobby gear such as cameras or ski equipment. See full poll results. - Discussion of the week: Which professions do you think are overworked/underpaid? Q: My annual travel insurance ends in February this year and I'm looking to book a July holiday now. If I fall ill and have to cancel the trip, will I be covered? Mohamed, by email. MSE Tony's A: If you need to cancel your trip between now and February, you'll be covered under your current policy as insurers base their decision on the date you cancel, NOT the date of the holiday. If you have to cancel between February and your holiday, to be covered you'll need a new or renewed policy in place at the time and it's best to start it as soon as the old one ends to avoid a gap in cover. Remember, if you plan more than one holiday, consider an annual policy, but if the July trip will be your only one, a single-trip policy could be cheaper. See full help in Cheap Travel Insurance. MSE MARK'S MATURE MONEYSAVING SHOES - WHAT VINTAGE ITEMS DO YOU STILL WEAR? That's it for this week, but before we go... MSE Mark waltzed into the office last week rocking a pair of boots he's owned for a whopping 10 years - and you wouldn't have known it from looking at them. We used this inspiration to ask MoneySavers on Facebook what golden-oldie items they still wear - they came back with 23-year-old slippers, a 30-year-old jacket and lots more. So in the spirit of vintage MoneySaving, what's the oldest item you still wear? Let us know in our vintage and going strong Facebook thread.